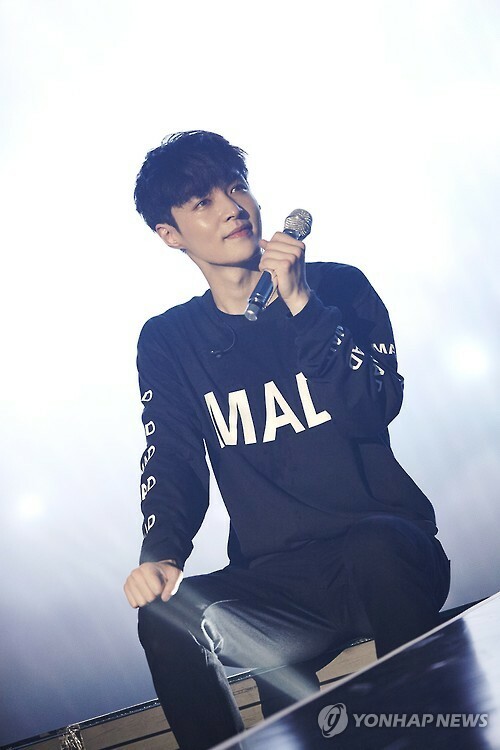 SEOUL, March 10 (Yonhap) — Lay, a Chinese member of popular K-pop boy band EXO, won’t participate in the on-going global tour, a concert organizer and the group’s management said Friday. Dream Maker Entertainment cited his rigid schedule for his “unfortunate” absence of the “EXO PLANET #3 The EXO’rDIUM,” the group’s third solo global tour since its debut in 2011. The popular band has been on tour since July, starting off in Seoul, followed by six Japanese cities, Hong Kong and the Philippines. EXO will perform without Lay for its performances in Kuala Lumpur, Malaysia, on March 18, and Singapore and North America in April. The group’s agency, S.M. Entertainment, didn’t elaborate on why he can’t remain on tour.